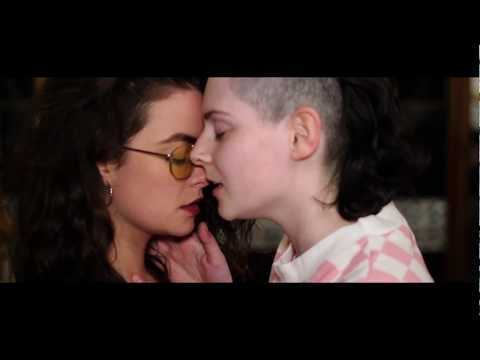 Susie blue is a queer artist that has been writing and gigging for a few years and now backed by a band consisting of drums, bass, guitar and synth she has really started to come to the forefront of the music scene. After releasing 2 singles with the band they have went on to perform at both Glastonbury and Electric picnic as well as performing at other voices in Dingle. Now Susie's debut album has ups and downs of both pop anthems and alt rock tracks with massive guitar and synth. Susie blue is only just starting out, and on such a high note too.